Ever find yourself thinking, "man, I could totally take down that alien menace if only I had the ability to slow time down a bit so I could dodge their incoming fire?" Well, guess what?! Your day has arrived. 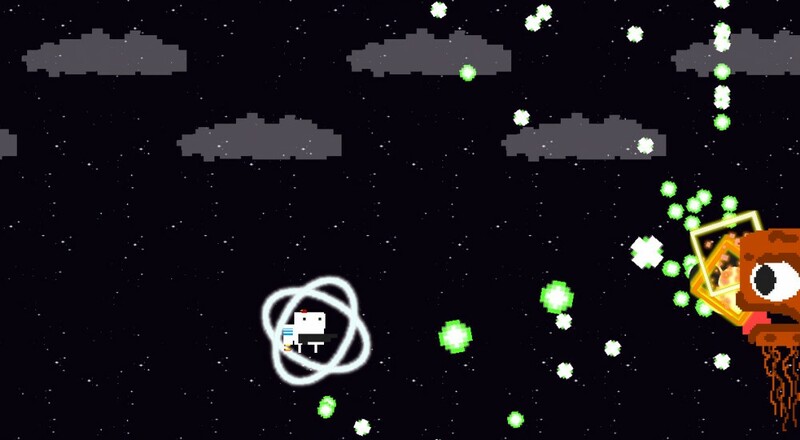 Super Intergalactic Gang is an arcade style shooter with a "time distort" feature. This is a title that has been around for a little bit, but it was recently added to Steam via the Greenlight program. The game features over 20 unlockable characters, 10 levels, an upgrade system in between levels, and a slew of weapons from which to use in order blast your way through the alien horde. Additionally, the title supports two player local co-op for its entirety. Super Intergalactic Gang is currently available on Steam for just $2.99, a 25% discount until 1:00 PM EST Friday, January 22. Page created in 1.7648 seconds.